The new year is officially here, meaning it’s only a matter of days before we give in and break that certain fragile resolution and hit that Buy Now button without putting up much a fight. 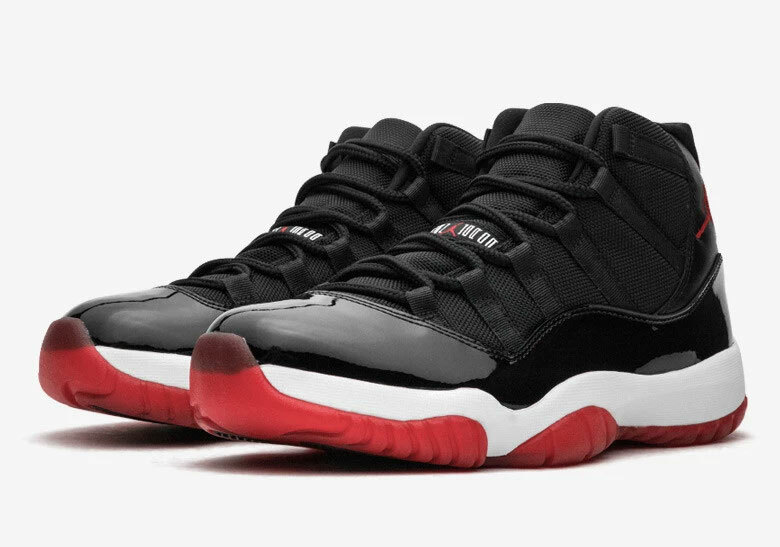 Strangely enough, the hype machine is humming a low and dull sound and much of what’s already confirmed for 2019 doesn’t seem to be garnering that bull-in-a-china-shop excitement that recklessly crashed through each month of enter-this-raffle releases. But we assure you – there’s a lot in store for us and the fact that there is no pointed direction of anticipation could quite honestly result in one of the most interesting years in sneakers in recent memory. There are new basketball shoes, priced really low and insanely high, in the works, and your favorite noise-making collaborators of 2018 will be joined by fresh names. Here’s our ranking of the 10 most anticipated sneakers of 2019 that we know of, and stay tuned for updates on these releases. 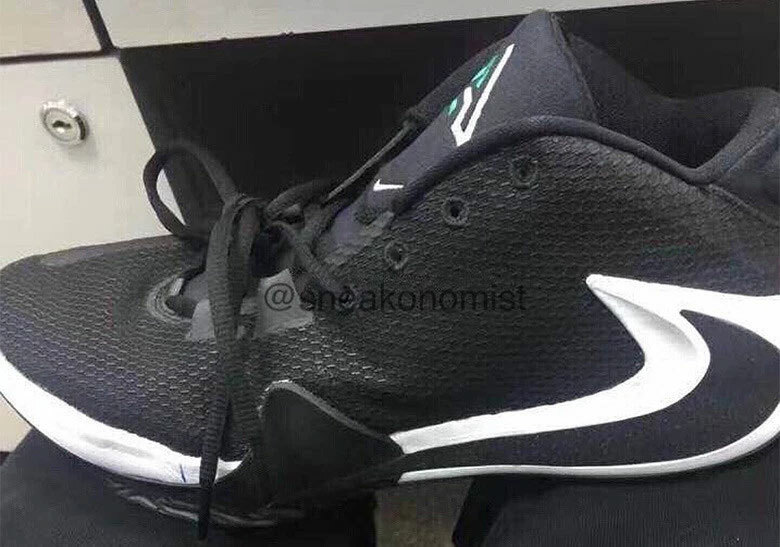 The signature basketball shoe scene is way too crowded, but we can always make room for the Greek Freak in Milwaukee. They’re rumored to be priced fairly low, so there’s no question these will be scooped up by the younger hoops devotees. Another year, another series of Off-White x Nike releases. 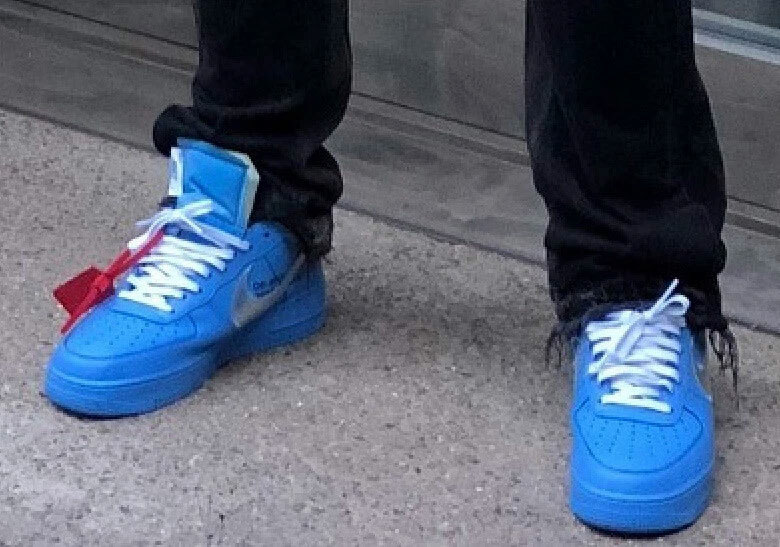 The Louis Vuitton creative leader did reveal some interesting track spikes with a Zoom Fly body, but we’re certain people will go nuts for that blue pair of AF1s that’s currently rumored to drop in June in both mens and grade school sizes. The latest design troupe within the Swoosh has definitely caught our eyes with their eccentric designs built specifically for commuters who battle rough terrains landmined with gum and bird poop. 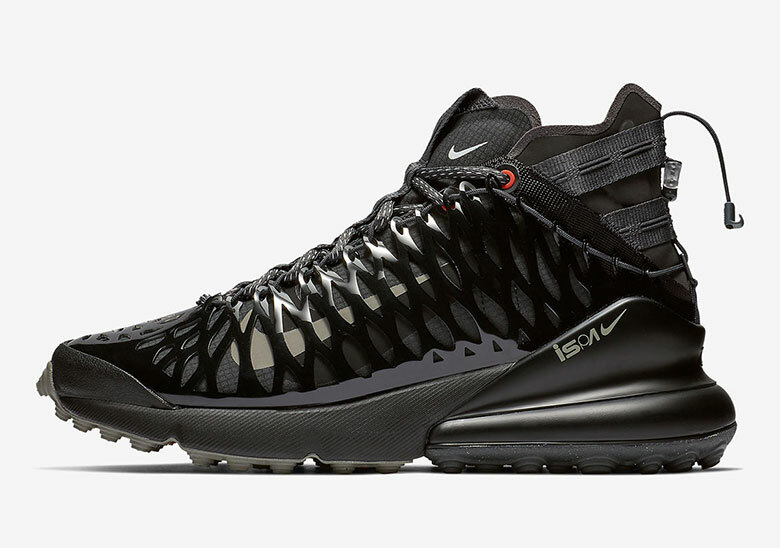 The React Runner Mid and the Air Max 270 SP SOE are just a taste of the conceptual designs that they have coming in 2019, and we must say – they’re not holding back. 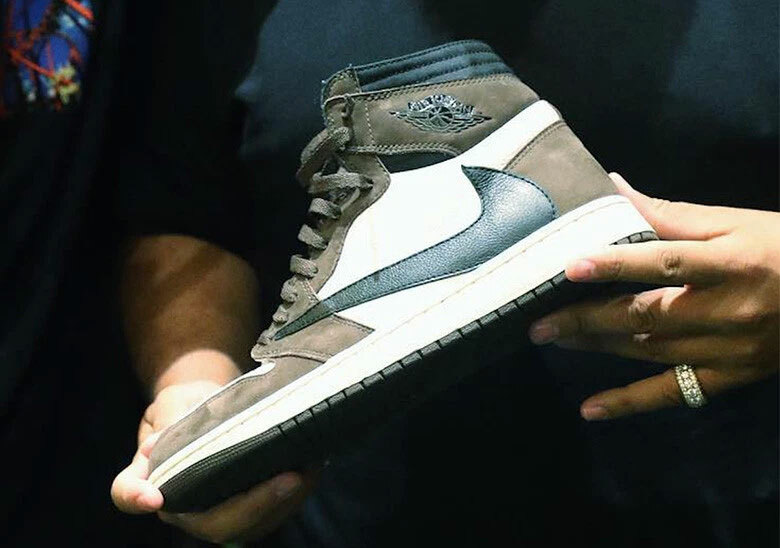 Nothing’s confirmed, but the Round Two founder has been sharing photos of samples on his Instagram and even hinted at another release. 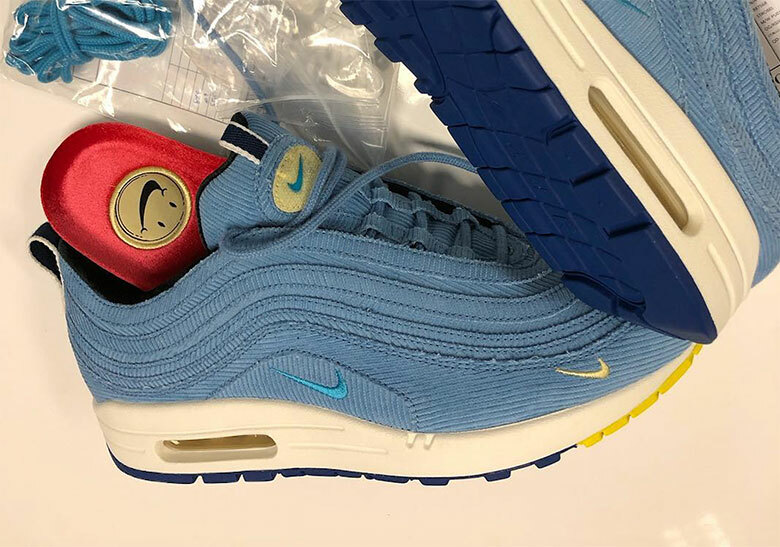 We’ll wait to see how this shakes out, but another Wotherspoon Air Max release would generate some buzz. 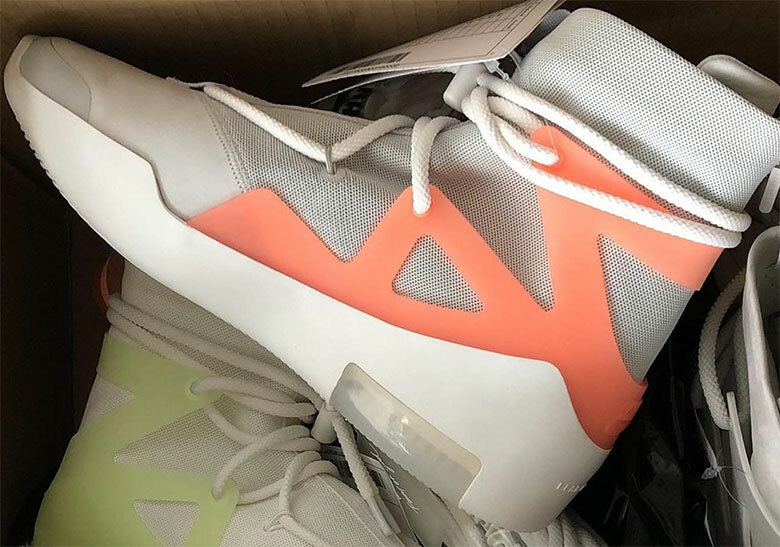 There are in fact many more colorways of the $350 Air Fear Of God 1 in the works in 2019. Jerry himself even provided a look at some unreleased samples of his high-top marvel, which may eventually release to the public. Fashion week has served as the new hot platform to debut sneakers. Japanese fashion stalwart Sacai and Nike will be dropping one of the most talked about collaborations of early 2019 – the multi-layered and exaggerated Blazer and LDV Waffle. 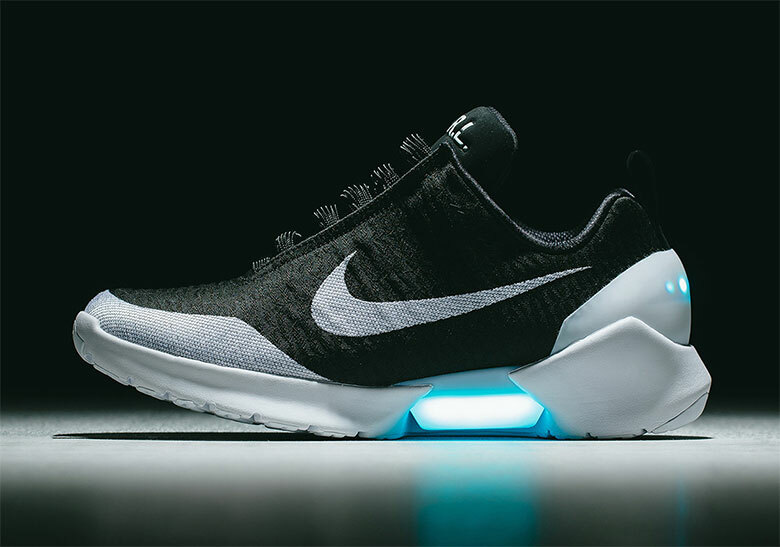 Self-lacing technology will soon hit the basketball court as Nike is set to debut a hoops-ready shoe equipped with EARL, the Electro Adaptive Reactive Lacing system that debuting in 2015 (pictured above). Ye’s mastered the casual shoe with his 350, 500, and 700 line-up. 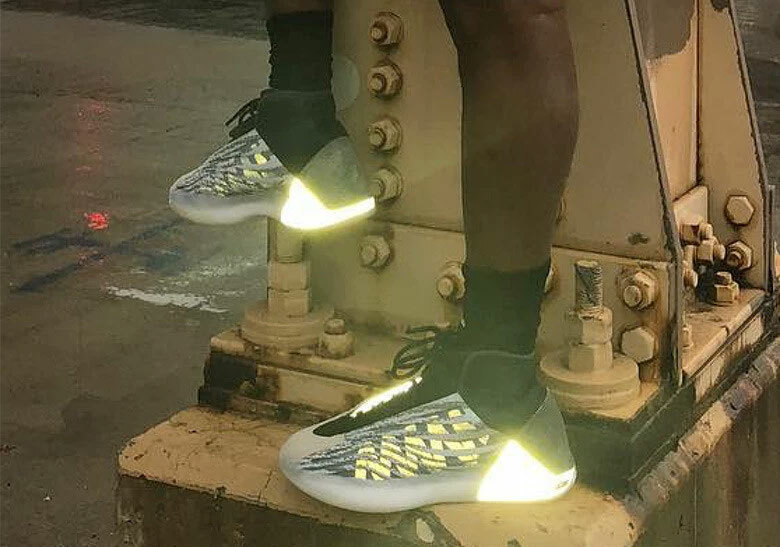 Now, he’s ready to step onto the hardwood with a performance basketball shoe with reflective panels galore, a detail that may keep it off the NBA court. The Houston rapper is controlling both sides of the game right now. His many collaborations with Jordan Brand, which include the Air Jordan 1 with the reverse Swoosh logo and similar earthy takes on the Air Jordan 6 and Air Jordan XXXIII will stir up a ton of buzz in 2019.